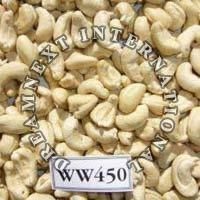 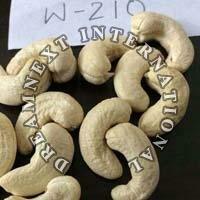 Globally recognized as one of the prominent Exporters and Suppliers of the wide assortment of Cashew Nuts; DreamNext International delights the customers from all over the world by offering fine quality Cashew Nuts inclusive of W210 Cashew Nuts, WW450 Cashew Nuts, W240 Cashew Nuts and W320 Cashew Nuts. 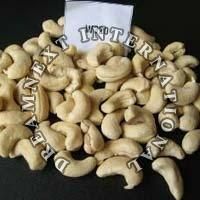 We are associated with the high-flying manufacturers and vendors in the industry; they provide us genuine and qualitative range of Cashew Nuts that are free from chemicals, impurities and unwanted material. 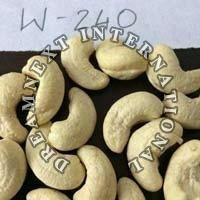 We are working with agile team members; they make sure that the Cashew Nuts are in compliance with the Set Food Standards and meet the customers’ requirements.